Brazilian Rhodolite Silver Bracelet-5611FZ | Rocks & Co. 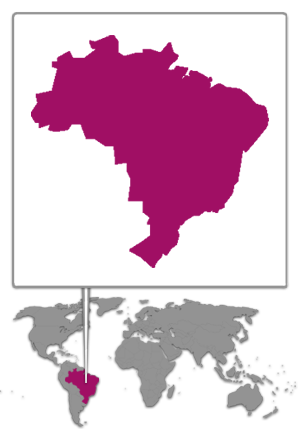 This Garnet variety from Brazil boasts deep pink and crimson hues. 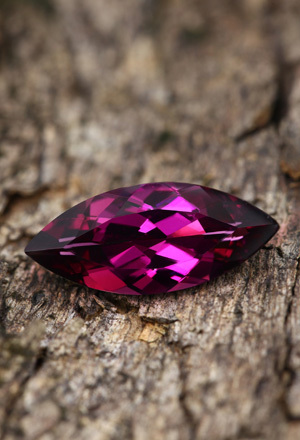 First discovered in 1882 in Macon County in the US state of North Carolina, Rhodolite was named by George Frederick Kunz after the Rhododendrons that grew there.